When small businesses want to make a better impression both online and in person, they should showcase their products and services in the best way possible. Unfortunately buying a nice camera or hiring a young relative for a few bucks doesn’t cut. There isn’t only technical ability, but a knowledge of your subject matter involved. At the end of the day, you want a better business, and we'll help you get there. 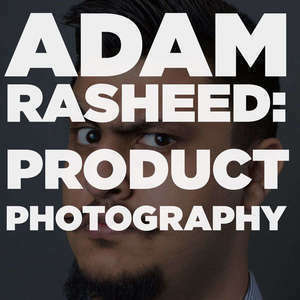 Adam is offering the first three people that contact him at info@adamrasheed.com free photography services for up to 5 products. You must have had at least one sale already. You must be able to ship your products to California and pay to ship it back if you want them returned. Why Do You Need better photos? 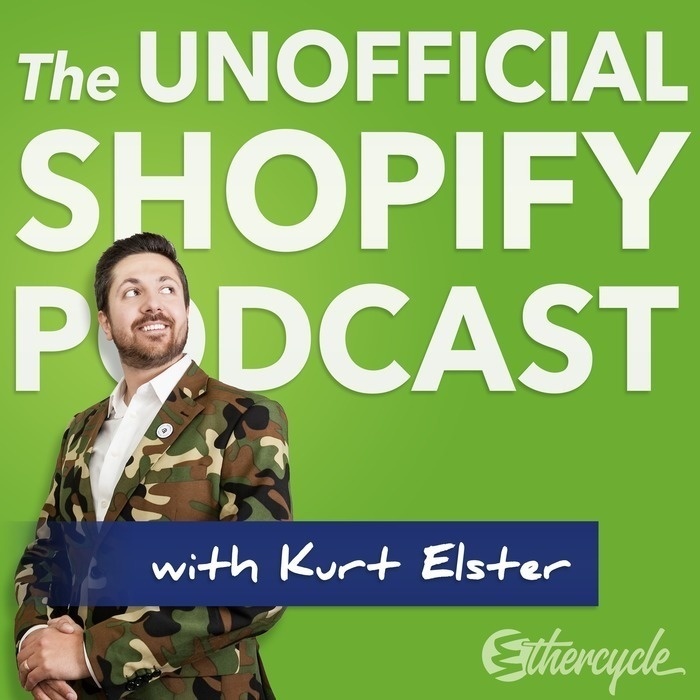 Increases confidence: Your Customers feel better about buying from you. Advertising shots for colognes & Perfumes, Beer, etc. Shows some branding in the background and foreground. If you have to ask, TAKE A PICTURE! Starting place: Aperture of at least f/5.6 or f/8. Shutter at least 1/60 of second. ISO no more than 1600. Show and ideal version of people using your product as they would in real life. You should you never ever use them. Only exception being mockups for apps, websites, etc. Only when it’s not a part of the product. You DO need something that you can control Aperture/Shutter/ISO on. Canon Rebels are a great place to start. Aperture - Controls how much light goes through your lens and affects depth of field. Also greatly controls exposure. Shutter - Controls how long your sensor is exposed for. ISO - Controls that light sensitivity of your camera. Licensing: Ask for full rights.